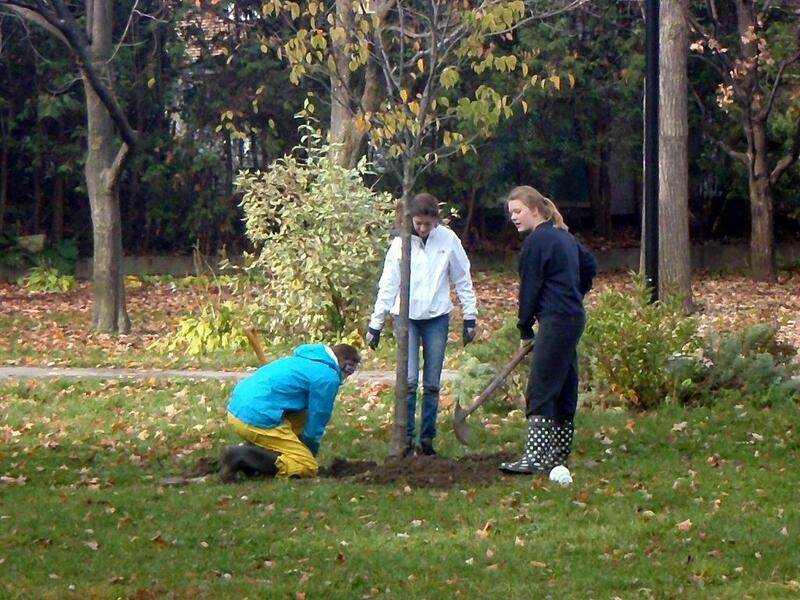 Clare Gardens Fall Clean-up a Success! 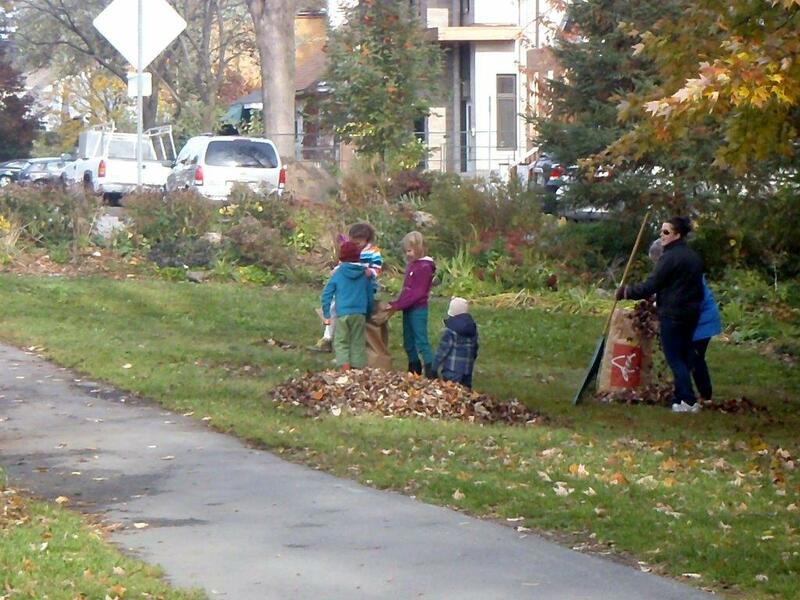 There was a great turnout for the park clean-up. 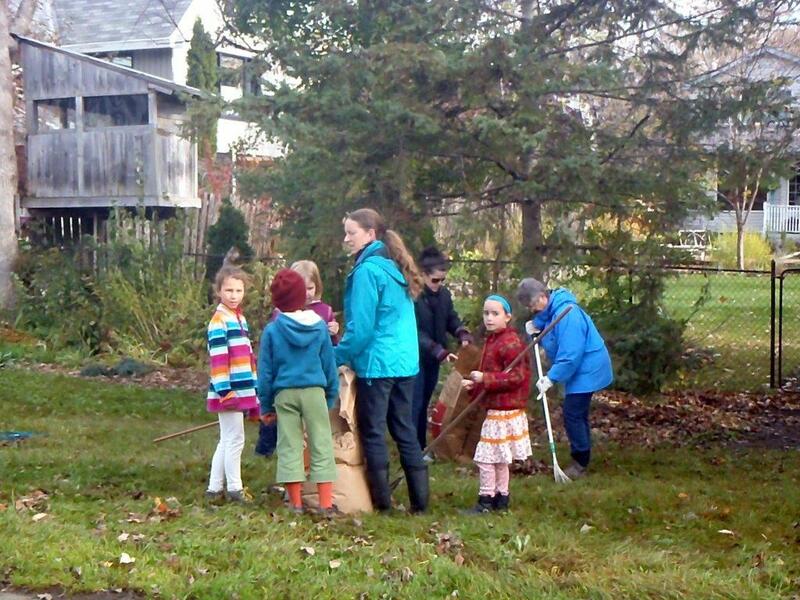 Clean up will now be held on Sunday, October 27th at 10am. PLEASE NOTE: Originally planned for Saturday, October 26th, 2013 @10:00 am, however the event will now take place on Sunday, October 27th. 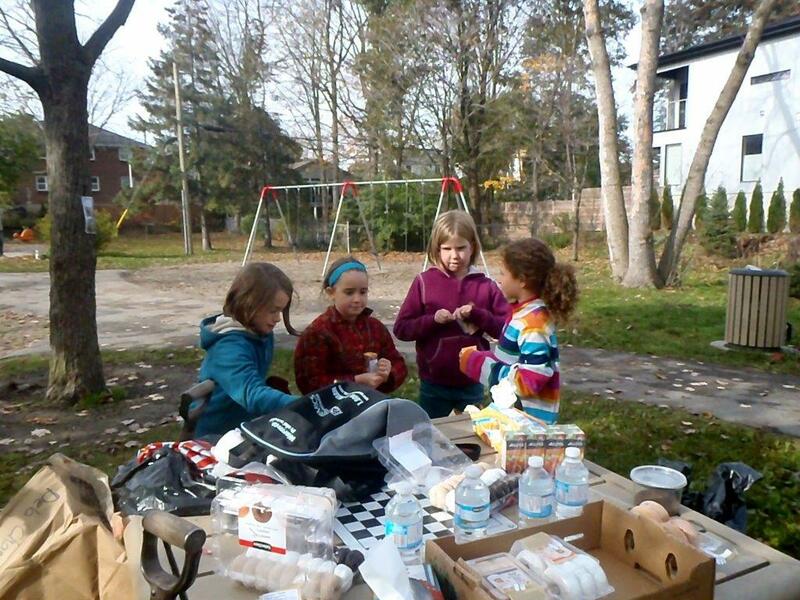 We’ll bring plastic mitts, garbage and large garden bags and daffodil bulbs provided by the WCA and Ritchie Feed and Seed. 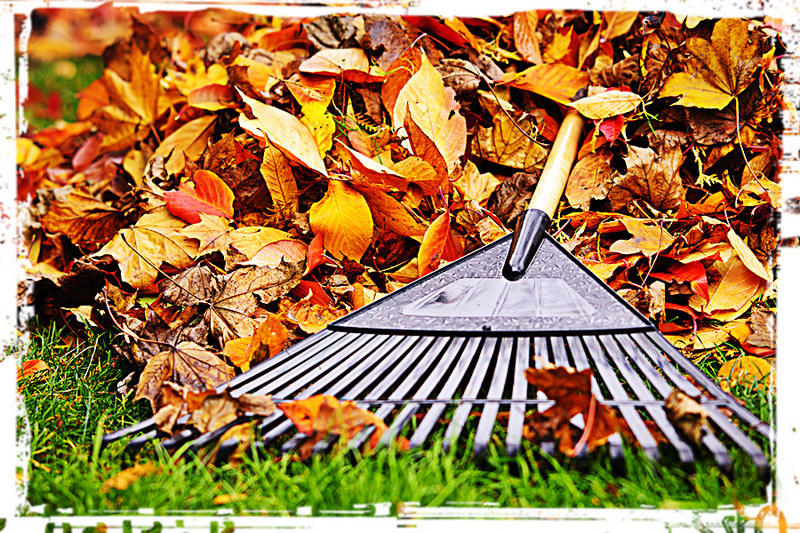 We recommend you bring gardening gloves, trowels/shovels and rakes. Hear the park news and ask questions. Your feedback is always welcome. 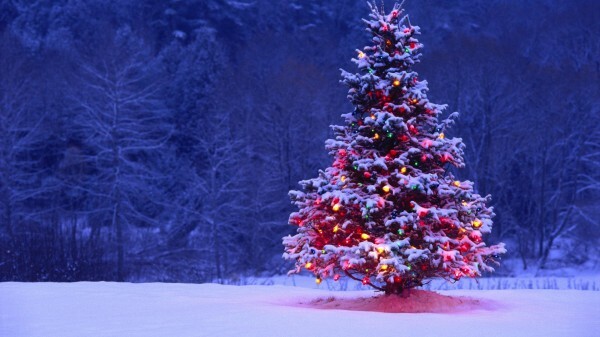 Bring your families and meet your neighbours! Refreshments and goodies will be provided. See you in the park! 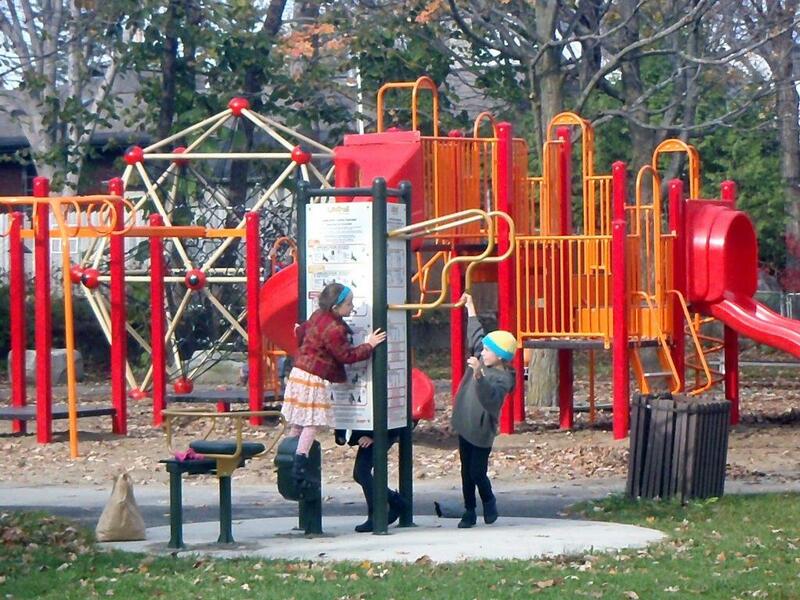 Clare Gardens Park Mulch Move – Come and participate! 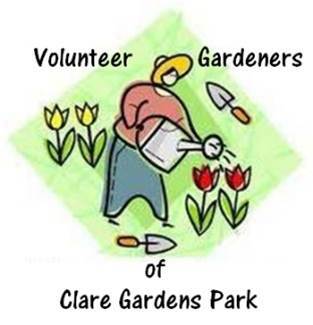 The Volunteer Gardeners of Clare Park need your help! 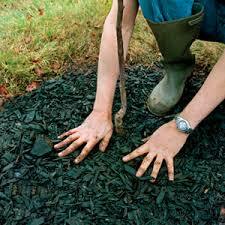 The City of Ottawa has generously donated a really large pile of mulch to top dress the park’s garden beds. We need volunteers to help us move the mulch. 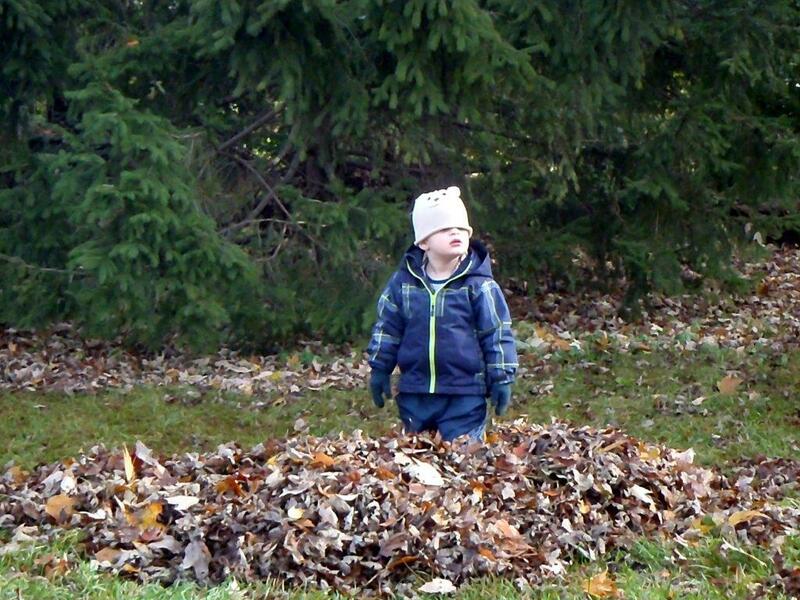 The mulch helps keep the weeds down, protects tender roots over the winter, regenerates the soil and keeps moisture in the soil. We need this stuff. If you don’t have tools don’t worry. Give whatever time you have to donate. All help is welcome.